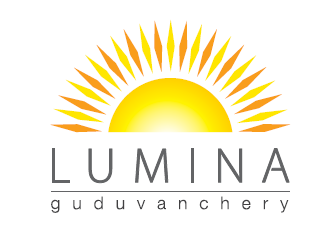 Lancor Guduvanchery Developments Limited is launching a new project Lancor Lumina in around 8 acres at Kayarambedu village, near Guduvanchery on the Guduvanchery - Thiruporur (Nellikuppam) road, in Chennai. Lancor Lumina will offer a total of 504 apartment units coming up 7 blocks of in Stilt + 7 floors. The 3 BHK apartments will be available in the sizes ranging from 1148 sqft to 1282 sqft. Features include 100% power back-up, stylish club house and a wide range of sporting & recreational facilities, in-house dining & healthcare, convenience store & ATM and scheduled pick-up and drop-off facility. To know more and to view the location maps & participate in online discussions with other potential buyers, proceed to Lancor Lumina project details page at PlaceToLive.in.